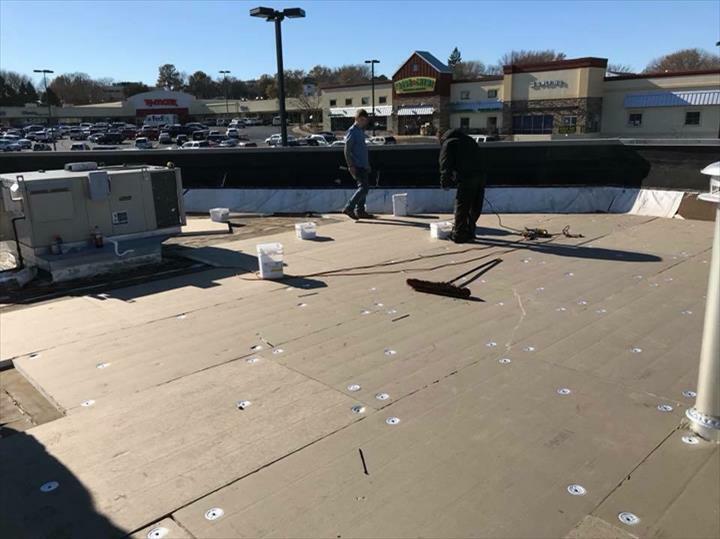 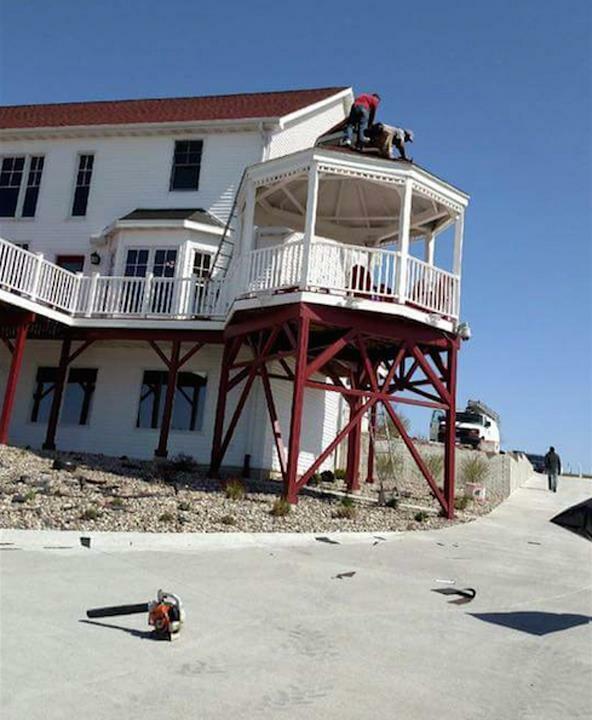 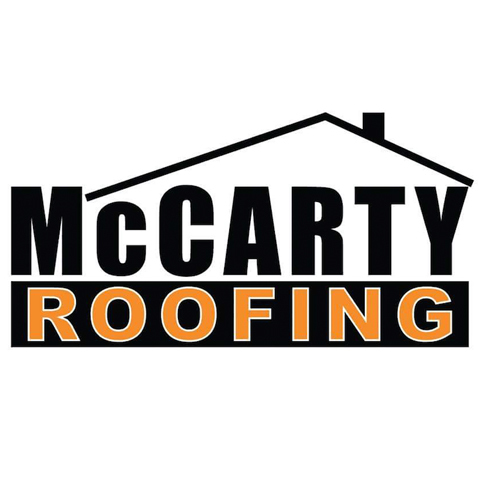 McCarty Roofing And Repair, in Pleasantville, IA, is the area's leading roofing contractor serving a 100 mile radius of Pleasantville and surrounding areas since 2008. 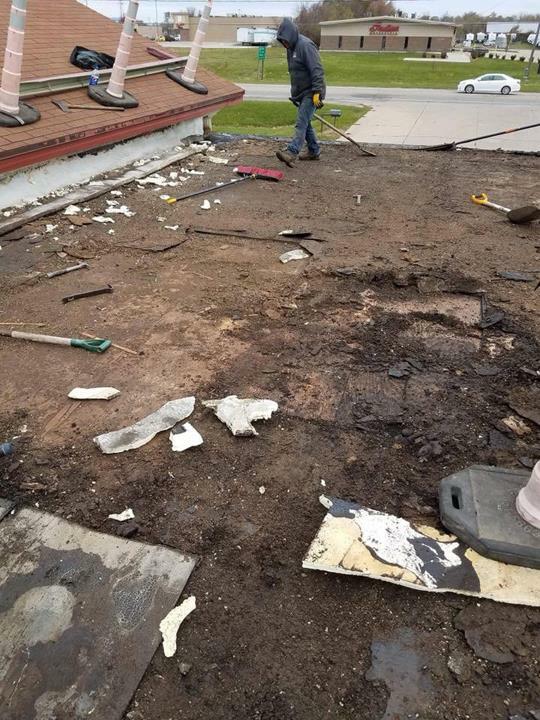 We offer year round service, free estimates, tear offs, roofing repairs, new construction and much more. 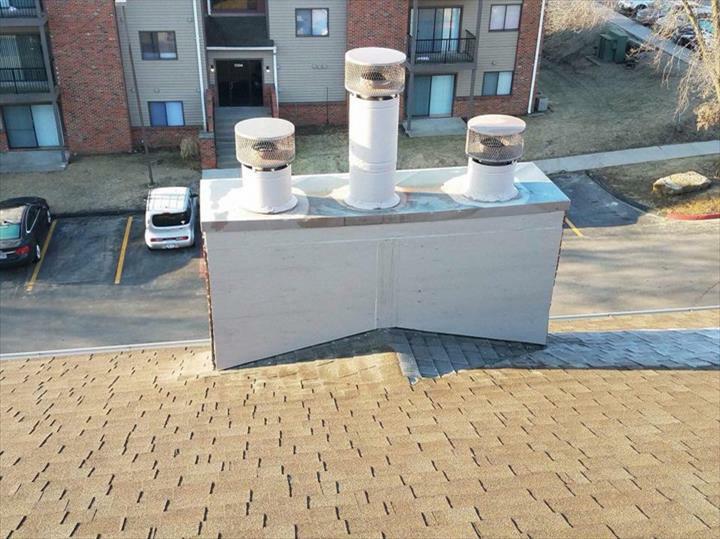 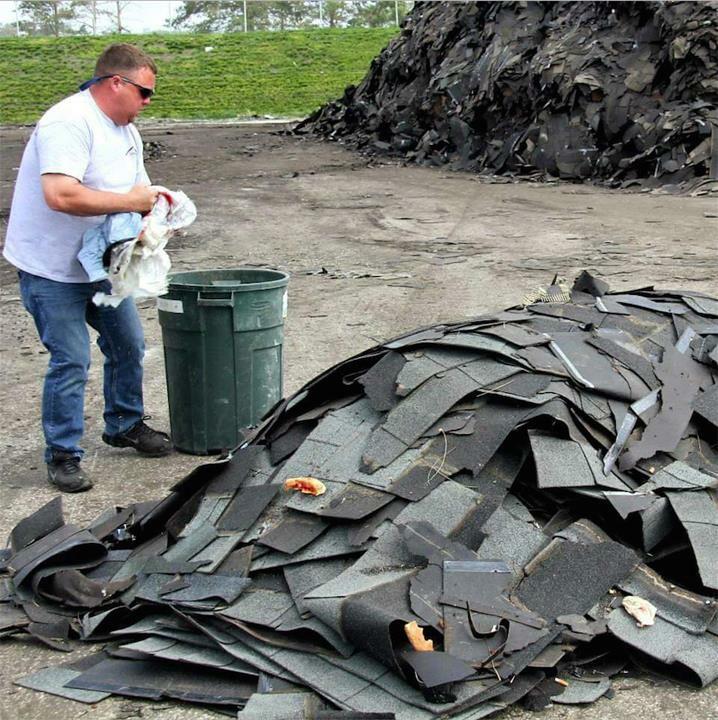 For all your roofing needs, contact McCarty Roofing And Repair, in Pleasantville.